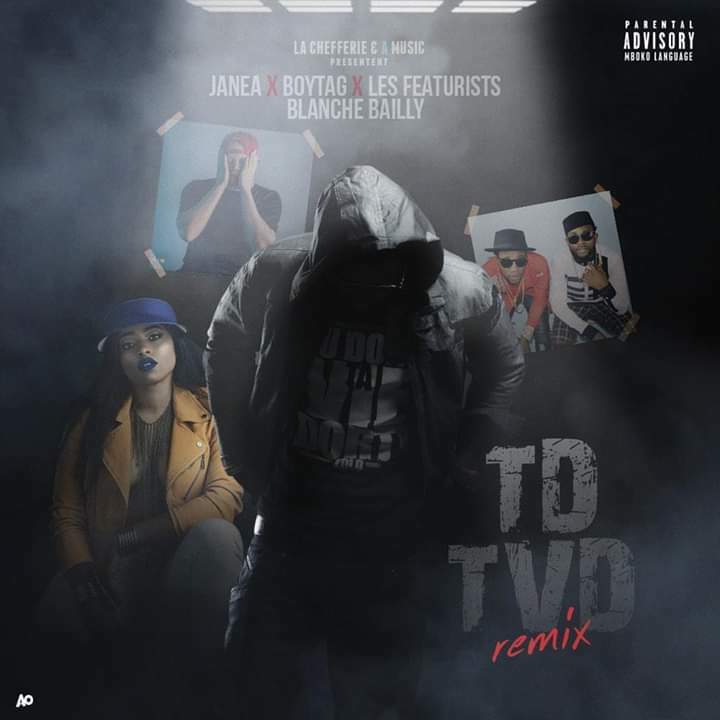 Cameroonian singer JANEA releases the highly anticipated remix to his sinlge Tu Dors Ta Vit Dort(TDTVD) that was released 4 years ago. 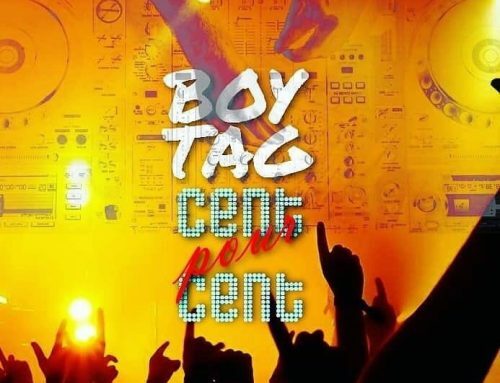 The Remix brings together some of Cameroon’s finest such as Boy Tag, Blanche Bailly, and Featurist for such an amazing remix. 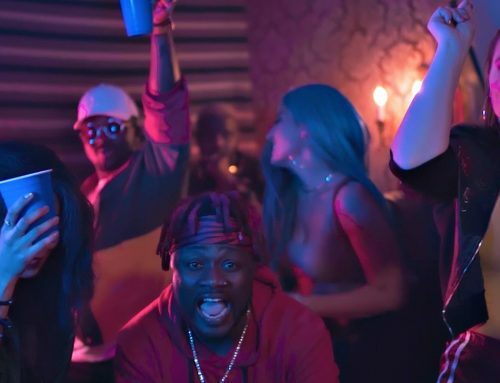 Each of the artists on the remix all bring in some fine touch to this mid tempo Hip Hop track that will make you fall in love with the song once more. Enjoy , Download and leave a comment behind.